Dr. Trung Q. Duong (received his PhD degree in September 2012) is a Reader (Associate Professor) and recipient of the Royal Academy of Engineering Research Fellowship (2016–2021). He has established a strong record in signal processing and wireless communications and has published 3 books, 10 book chapters, 186 journal articles (including 136 IEEE journals) and 131 conference papers (Google Scholar: >6700 citations, h-index of 46). He received the best paper awards at the IEEE DSP 2017, IEEE GLOBECOM 2016, IEEE ICC 2014 and IEEE VTC 2013 and acts as an editor for IEEE Trans. on Wireless Communications, IEEE Trans. on Communications. Over the last 5 years at QUB, he has secured £3.5 million research grant, which leads to the establishment of Signal Processing for Communications at QUB consisting of 4 PhD students and 4 PDRAs (principal supervisor). Dr. Duong is an expert in the field of physical layer security with three research grants awarded by Royal Society and Royal Academy of Engineering. His profile in physical layer security is ranked No. 6 in the world according to the Google Scholar https://scholar.google.co.uk/citations?view_op=search_authors&hl=en&mauthors=label:physical_layer_security He has given a tutorial at IEEE VTC 2017, a keynote speech at IEEE ATC 2017 on this topic, and he is the lead editor for the book “Trusted Communications with Physical Layer Security for 5G and Beyond” published by the IET in October 2017. He is also working on multidisciplinary research in molecular communications, disaster communications, IoT for smart cities and smart agriculture, plug-in electric vehicle in smart-grid. Eighteen journal articles of his publications (currently eight) have been considered “highly cited paper” (top 1%) and one journal article has been ranked "hot paper" (top 0.1%) according to ISI Web of Knowledge. He is awarded the prestigious Newton Prize 2017 by the UK Government https://www.gov.uk/government/news/uk-vietnam-project-communicating-in-a-disaster-wins-prestigious-newton-prize. 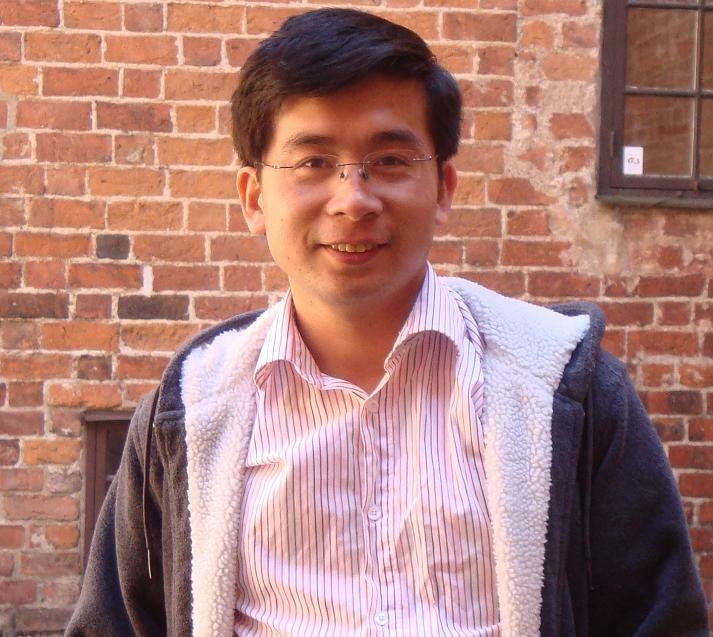 Trung Q. Duong has served as editor and guest editor for high impact-factor journals. Best Student Paper Finalist – 2009 IEEE Radio and Wireless Symposium (RWS-09), Jan, 2009, San Diego, CA.